Almost women secretly desire for owning the flawless complexion. So, they often try face scrubs, body fairness creams, & other beauty serums that are available in the market. There is no harm in using beauty products in order to make you best at all occasions. Nevertheless, if you can make homemade face & body packs to make you look beautiful naturally without any side effect, will you still choose using synthetic products? What is more, all the ingredients to make homemade face & body packs are always available in your kitchen; therefore, you really do not need to invest in luxurious skin care lotions to achieve a glowing & smooth skin. 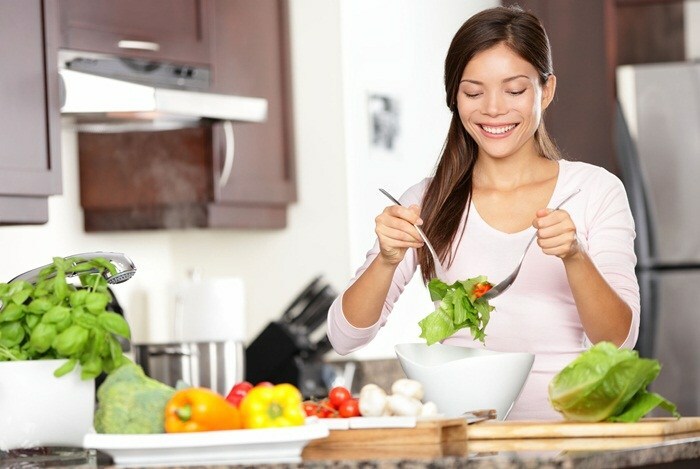 Following a few simple and healthy habits together with right eating is one of the easiest ways to look gorgeous. If you are looking for natural solutions to get the glowing & smooth skin, EffectiveRemedies.com reveals to you top 34 homemade tips on how to get beautiful skin on face & body naturally without using drugs or chemical skin care creams. In this post, we have covered a complete list of beauty solutions for gaining the fair & flawless skin at home. However, this is not all about only skin care recipes on face and body. We have also managed to cover a specific list of foods for beautiful skin & skin care basics, which are often overlooked or ignored. 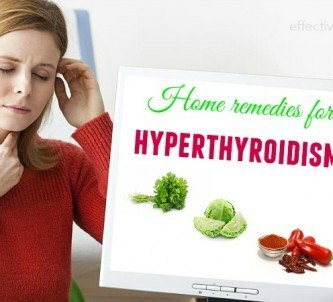 This post is only for the informational purpose and it is not aimed to give medical advice. Continue reading this writing to discover 34 best tips to own beautiful skin in more detail! Following a proper diet combined with practicing good skin care routine & applying natural beauty solutions is the best method to get the beautiful skin on face and body naturally and fast at home. Here is everything you can do to get the beautiful skin as you desired. What matters most for healthy skin is not what you put on it, but what you eat. It means that eating good foods will help you keep the skin healthy and beautiful. 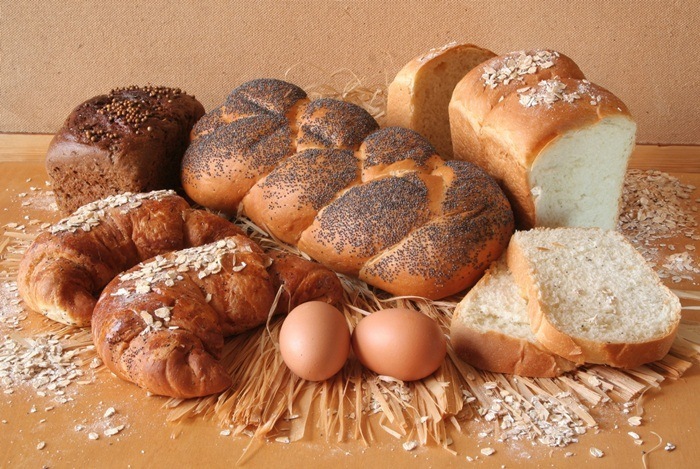 Whole grain is packed with fiber that is good for losing the inflammation. It also helps stabilize your blood sugar levels & lose insulin spikes. This food contains zinc that helps repair skin damage, maintain smoothness & suppleness, and regulate the sebum production. In addition, the B-vitamin biotin presented in whole grains can help the skin cells to process fats without making the skin become dry & scaly. You also need to remember to drink a lot of water to stay your skin hydrated. Green teas and herbal teas are also good; however, you need to keep away from soda and sugary juices. 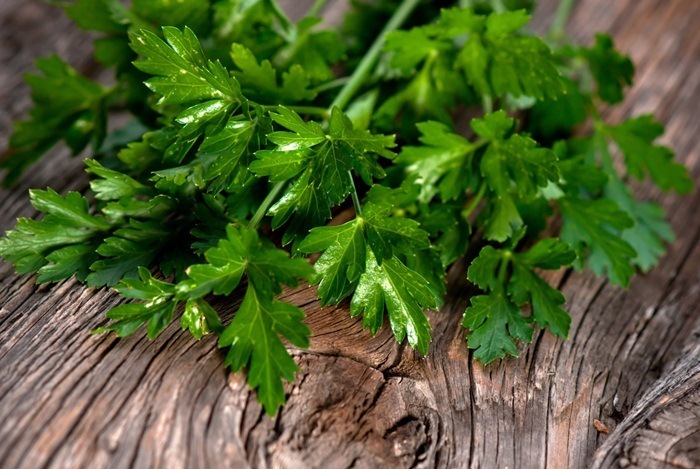 Do you want to know how to get beautiful skin with parsley? Keep reading! Parsley is a great source of vitamin K that helps the skin in healing itself and promoting elasticity & good skin tone. In addition, parsley also is rich in vitamins A & C, so it may have the ability to cleanse the kidneys & urinary tract while clearing blemishes & reducing redness at the same time. Loaded with volatile oils parsley has antibacterial & antifungal properties, which can disinfect pores as well as prevent acne. So, adding parsley to your daily meals to get the beautiful skin as you desired. 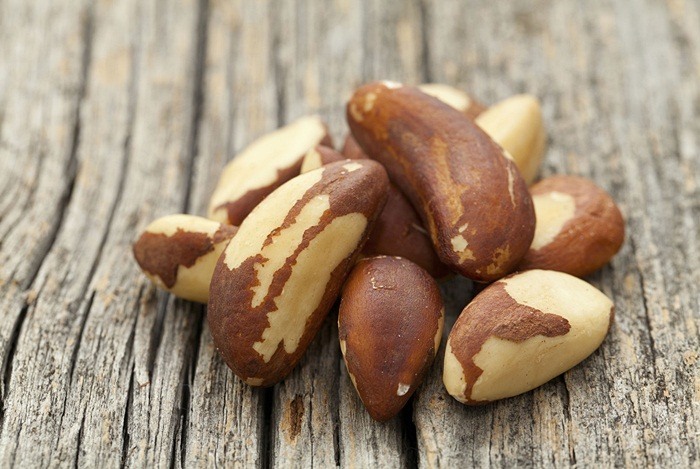 Just a little handful of Brazil nuts may provide your body with a daily selenium supply. In addition, there is another antioxidant found in Brazil nuts, which works together with vitamins C and A to improve the immune system. To get the beautiful & flawless skin, follow a diet that is rich in selenium to protect you against sun damage, melanoma, and age spots. 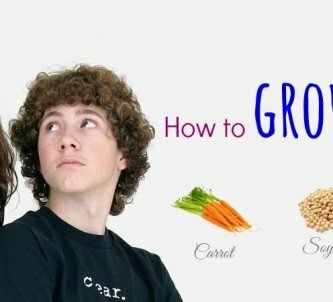 Some other good sources containing selenium are seeds (pumpkin, sunflower, and chia), wheat germ, meat, and more. Besides, many nuts also include vitamin E that helps to hold the skin in moisture. Vitamin C that supports the immune system also helps skin heal properly & give a glowing look. Vitamin C is a great antioxidant for healthy skin. The goal is to have an intake of a lot of vitamin C into the body that will make the skin be smoother & taut by boosting the collagen production. 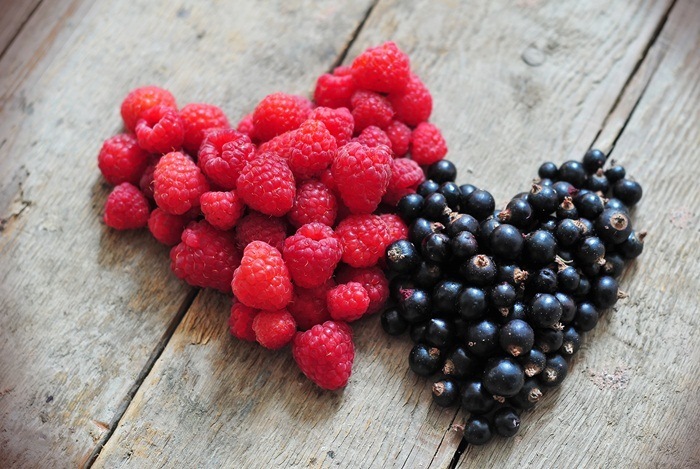 To increase the intake of vitamin C into the body, you can eat foods rich in vitamin C such as blackberries, blueberries, strawberries, black currants, and more. Conveniently, these foods also help reduce in sugar than a lot of other fruits. Eating carrots will give you the great eyesight. It is rich in vitamin A, a powerful antioxidant, which comes in the beta-carotene form. 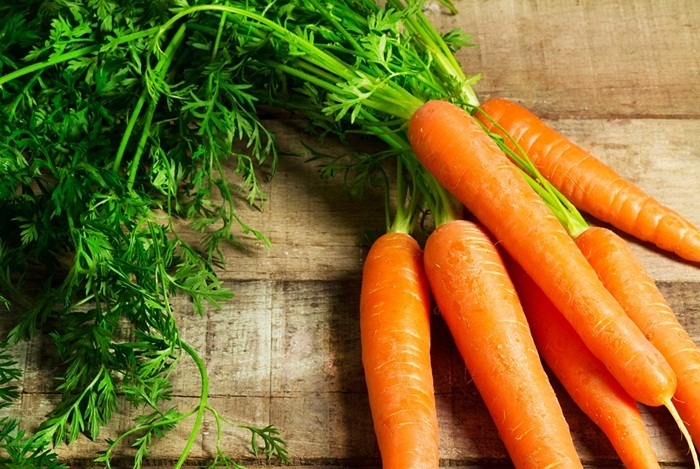 Regular eating carrots will help maintain the good vision, bones, and teeth while ensuring the normal development of the skin cells and firm the skin tone. Wild salmon is a good source of omega-3 fatty acids that help you keep the skin supple & moisturized. 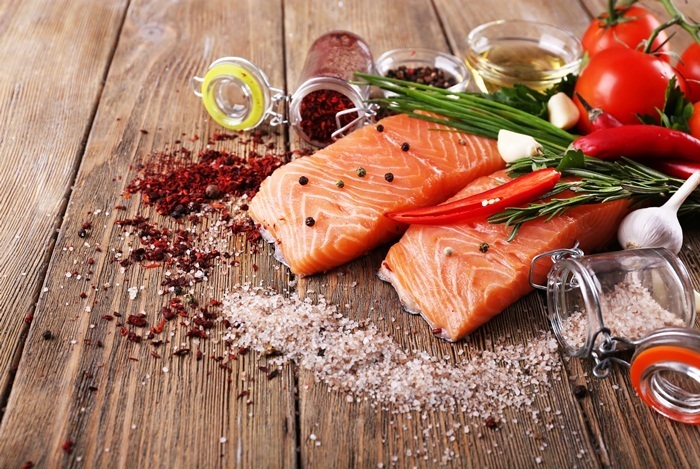 Plus, salmon has selenium, known as a mineral, which can protect the skin from the sun exposure. Furthermore, the vitamin D found in salmon can keep your bones & teeth healthy and strong, too. You almost will not have any problem when adding salmon into your diet because there are a lot of ways to have the benefit of this beauty superfood. You can try it baked, grilled, in sushi, with a salad, in your pasta, or only with a side of the asparagus. Eating smart will not only make you smart, it’s the smart thing to do. You will be at a much lower risk of needing to rely on doctors and medicines to maintain your health. 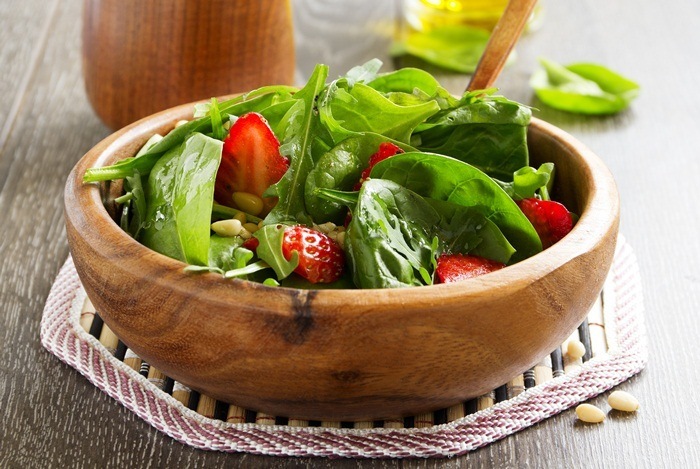 Spinach is a leafy green vegetable that is very rich in antioxidants and nutrients. Regular eating this leafy green vegetable can help remain your eyes healthy & sparkling thanks to lutein loaded in it. Spinach also is a great source of minerals and vitamins such as vitamin B, vitamin C, vitamin E, calcium, iron, potassium, magnesium, & omega-3 fatty acids. Simply, you just need to sauté spinach for a healthy, quick side. 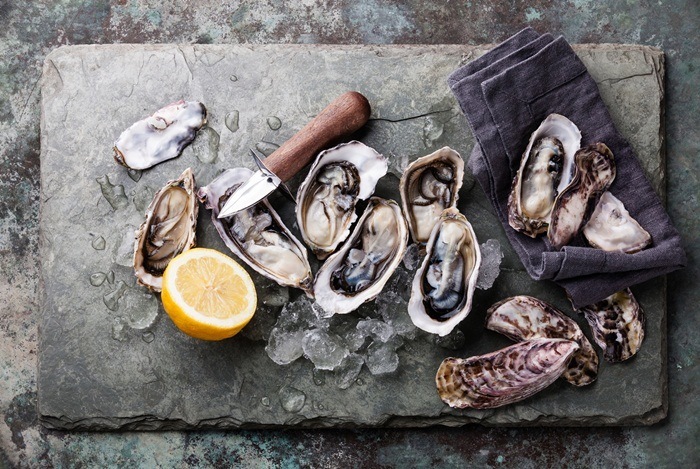 Oysters are really aphrodisiacs; however, they are a great source of zinc that aids in the skin cell renewal & repair. Zinc also helps in keeping the nails, hair, & eyes healthy. Who wants an aphrodisiac while you feel and look beautiful? Tomato is a great source of anti-aging antioxidant lycopene. Astonishingly, lycopene in tomato is absorbed more easily by the body when it is processed or cooked, so ensure to stock up on the canned tomato sauce, ketchup and tomato juice. 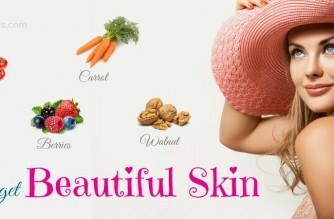 Another tip how to get beautiful skin is eating more walnuts. 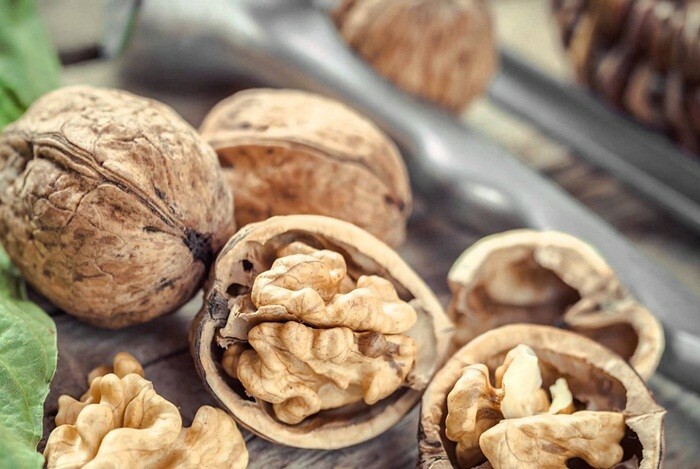 You do not need to consume cupful of walnuts in order to enjoy a wide range of benefits they offer such as healthy hair, smoother skin, strong bones, and brighter eyes. You just need to get your daily dose of some nutrients such as vitamin E and omega-3 fatty acids by throwing some walnuts in your salad, dessert, or pasta or consuming a handful by themselves. This is a type of brown, small, fuzzy fruit that is packed with vitamin C & antioxidants, both of which keep the skin firm, aid in preventing wrinkles, and are wonderful for the healthy bones & teeth. 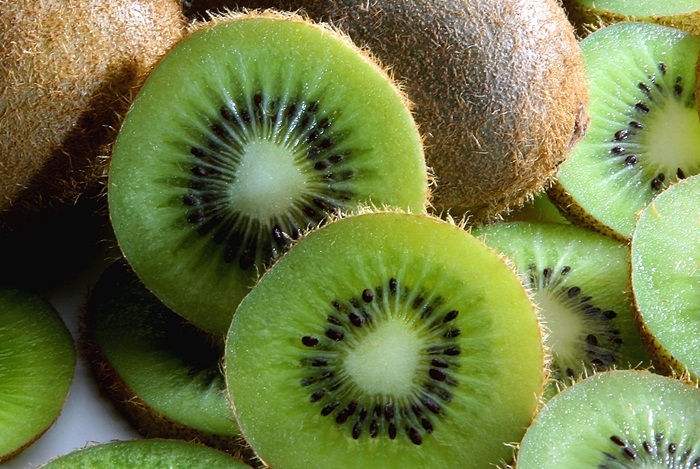 Plus, the antioxidants found in kiwis also help protect you from the risk of cancer & heart disease. Actually, chocolate can make life better. Dark chocolate is able to lower your risk of developing heart disease by decreasing blood glucose & bad cholesterol while enhancing levels of good cholesterol. 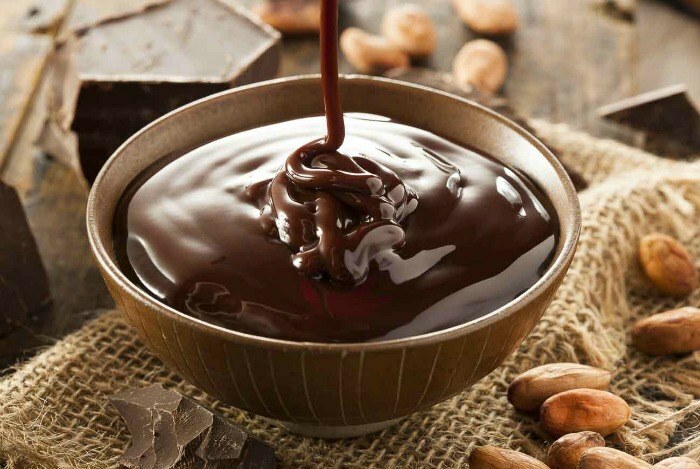 Dark chocolate also helps the skin stay hydrated & protect the skin from the sun damage. The contrary to popular belief is that moderate consuming of dark chocolate will not cause acne. You should choose the kind of chocolate, which has a high content of flavanols and at least 60% cacao. 1 cup of the low-fat yogurt will have more calcium than 1 cup of the fat-free milk that is great for your nails, posture, and teeth. You just need to mix it with granola or fruit for making a healthy breakfast or an essential mid-afternoon snack. The antioxidants found in tea water can help flush out free radicals & toxins from your skin. In addition, adding honey can help in protecting the face from bacteria as well as keeping it hydrated. The rice flour works as an excellent scrub while honey moisturizes the skin. 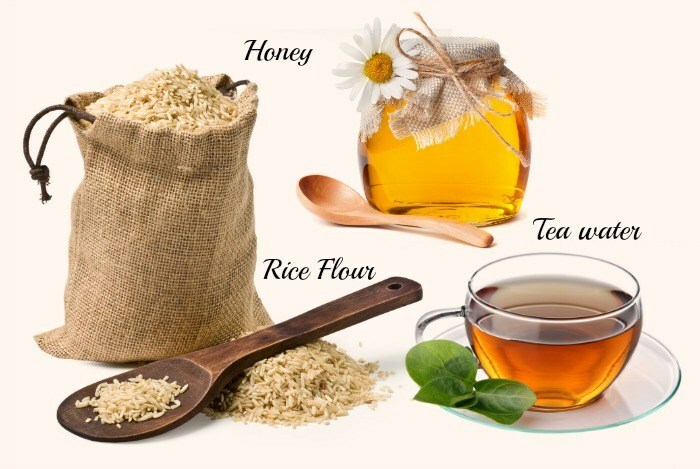 Here are the step-by-step instructions that show you how to get beautiful skin with tea water, rice flour, and honey face pack. Then you apply onto the skin. You leave it on your skin until the mask dries completely about 20 minutes or more. You make sure you will massage in circular motions before you wash off the mask with water. This is an important step because it helps remove the dead skin as well as even out the skin tone. Then, you wash your facial skin with the cold water. Following this method a few times per week will give you the fairer & even skin tone. One of other easy tips how to get beautiful skin is applying a lemon remedy. This fruit is a great ingredient, which you can apply to get a healthy and clear skin. Lemon has the citric acid that helps you in keeping the skin clear by eliminating your dead skin cells. Lemon also has a high amount of vitamin C that aids you in reducing your dark spots thanks to increasing your cell renewal process. You apply the lemon juice that is squeezed freshly to your overall face & neck. Next, you wash your skin off with the lukewarm water. 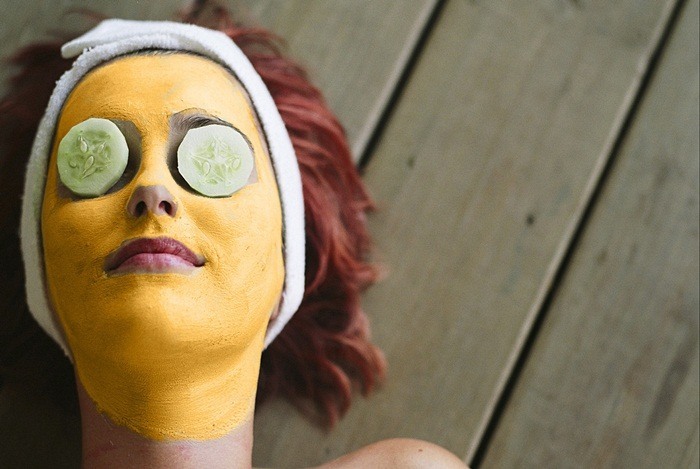 Next, you rub some cucumber slices over your skin to help soften & moisturize it. Finally, you do this way daily. Another option on how to get beautiful skin by using lemon is squeezing the juice of 1/2 lemon, and then mixing it with 1 or 2 tbsp of the raw honey. Finally, you rinse it off with water and follow this way daily. Regular exfoliating your skin also is another way to make skin beautiful. Then you apply this mixture over your face, hands, necks and other parts of the body. Then you leave it on there for 10 minutes. Finally, you rinse it off with the lukewarm water. You can follow this way 1 or 2 times a week to get the glowing skin. Oat can work as a natural exfoliator. It also is Hypoallergenic & suitable for people with eczema. To use oat for getting a slim body, simply apply it on your skin to cleanse it from the impurities, excess oil, and grime. In addition, lemon is a great source of vitamin C and provides you with skin lightening properties. 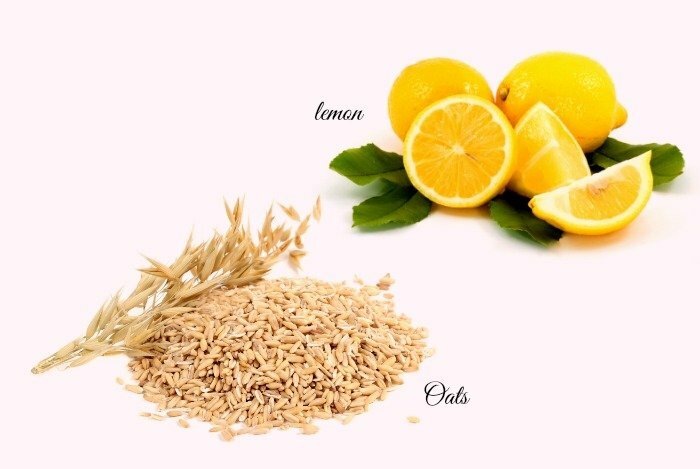 You can combine oat with lemon to give your skin a break from numerous harsh chemicals. Here are the step-by-step instructions that show you how to get beautiful skin with oats & lemon face pack. 1 tablespoon of oats; mashed and cooked (it will help relieve inflammation as well as heal the skin). In case you have the sensitive skin, dilute the lemon juice by using water. You mix these above ingredients and then you apply onto your face by massaging gently into the skin. You let it dry for about 20 minutes. You wash & pat dry. Keep following this oatmeal and lemon face pack for a glowing skin and fairer face. Turmeric is one of the best ingredients for fair skin. It is an exfoliating agent, and it also has the ability to prevent your skin from aging. You can mix turmeric with gram flour or bean to inhibit the facial hair growth and give you a fairer skin. In addition, turmeric is often found in natural treatment solutions for acne, stretch marks, wrinkles, & blemishes. 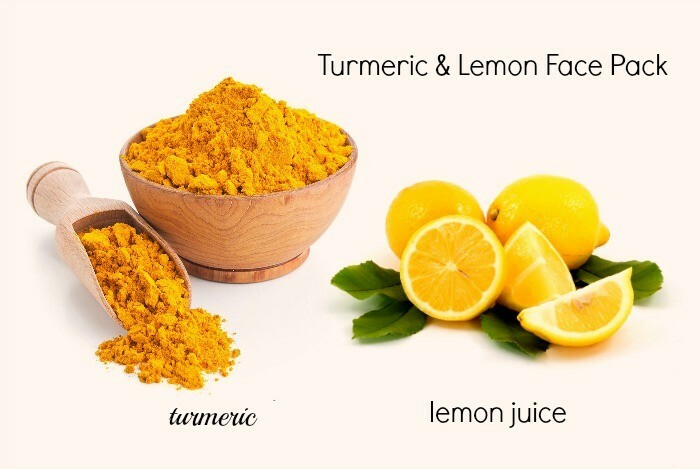 Furthermore, mixing the lemon juice with turmeric will make this ingredient become a great skin fairness agent. Here are the step-by-step instructions that show you how to get beautiful skin with turmeric & lemon face pack. You mix all these above ingredients and then you apply evenly onto the face. You scrub this paste gently onto your face for about 5 minutes and then you let it dry for about 20 minutes. Once it is dry, you just need to clean your face. Turmeric has a lot of benefits on skin. In addition, lycopene present in tomatoes will help you in reducing redness, skin irritation, as well as DNA damage from the sun’s ultraviolet rays. Nevertheless, you do not forget to apply a sunscreen altogether. 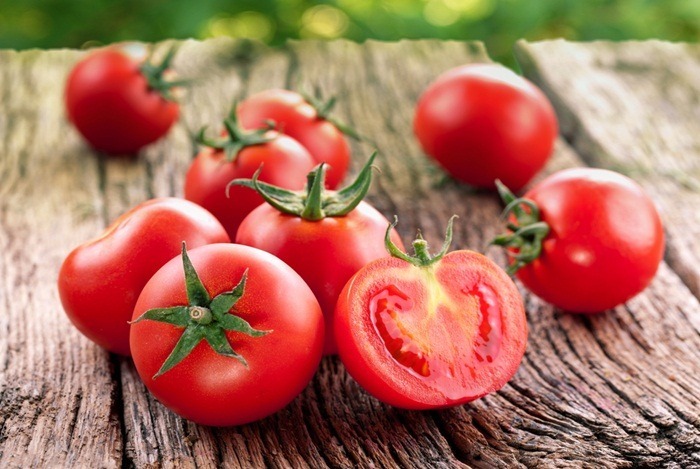 The lycopene is known as an antioxidant, which can protect your face from the damage caused by sun rays. Besides, it is also a wonderful anti-ageing agent; therefore, it is better to stay young and healthy with a tomato diet! 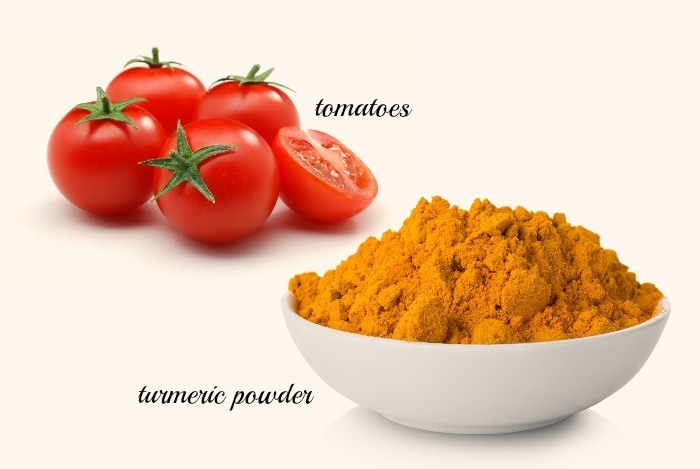 Here are the step-by-step instructions that show you how to get beautiful skin with turmeric & tomato face pack. You mix some turmeric with some tomato juice. You allow it to dry. Then you wash off the mixture with tepid water. Another option: you use the tomato pulp & massage it on your skin. Then, you allow it to sit there for about 15 to 20 minutes. After that, you rinse off with water. If done every day, this solution will help you bring about a significant change in your complexion. This skin care recipe is well known as an all-time favorite for a bride before the wedding day! Here are the step-by-step instructions that show you how to get beautiful skin with turmeric, milk, & gram flour face pack. You mix all these ingredients together and then you apply the mask. Then you allow it to dry for about 20 minutes. When it’s dry, you can clean your face. Orange is a good source of vitamin C, and it also is a wonderful skin tonic. Using orange will help you in curing & preventing acne, and then keeping you away from other skin problems. Yogurt is not only perfect for your health, but it also makes the skin glow. 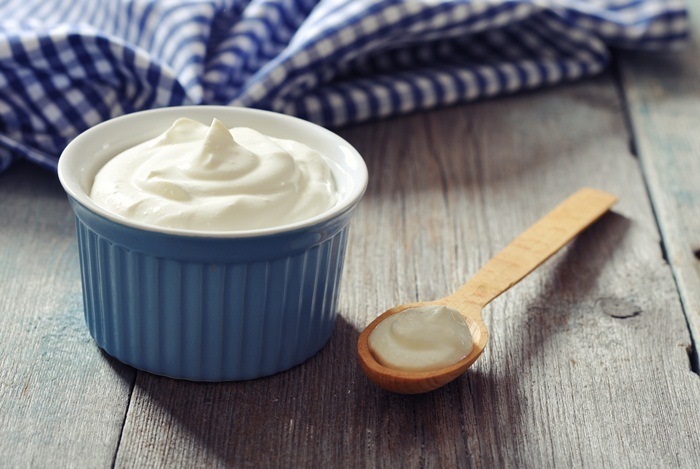 Using plain yogurt will fight skin discoloration, acne, and signs of aging such as fine lines & wrinkles. One of the best things to say about yogurt is that this ingredient is the most effective moisturizer for all types of skin. You grind some dried orange peels. 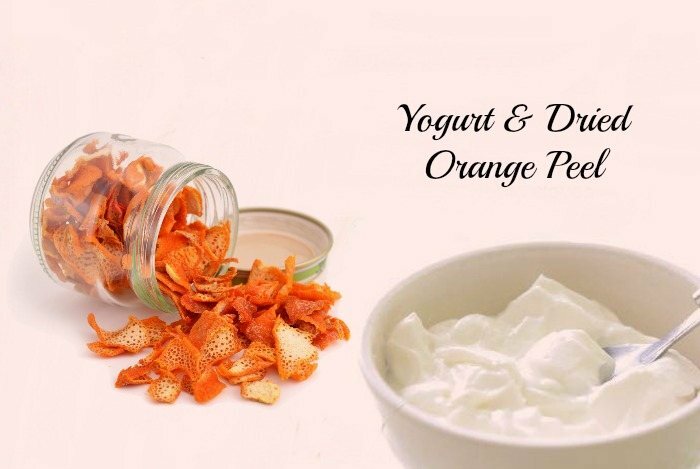 Then you mix 1 tbsp of fresh & unflavored yogurt with 1 tbsp of ground orange peels. You mix them well to make a paste. Next, you apply the paste onto your skin and you keep it on there for about 15 to 20 minutes. Finally, you rinse off the paste with water. Do you want to know how to get beautiful skin with yogurt and lemon? Keep reading! 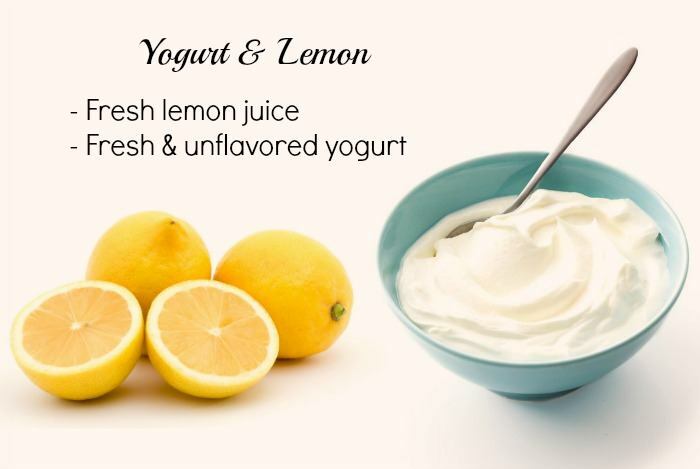 Both lemon and yogurt can moisturize the skin as well as remove blemishes, which make the face look dull. Making a combination of lemon and yogurt will help you add luster to the face. Finally, you rinse off with water. 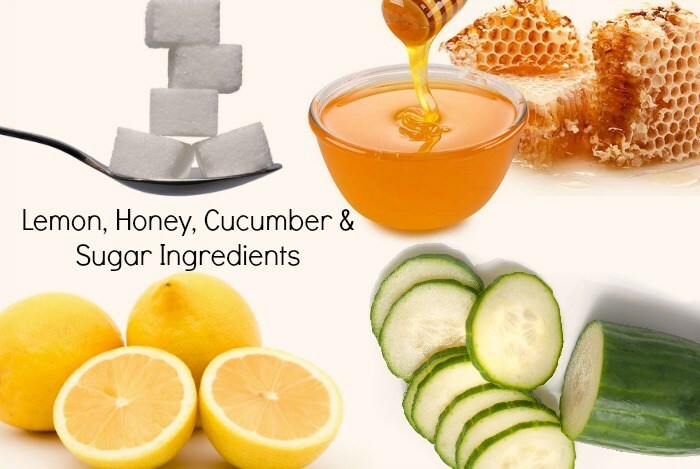 This will not only make your skin fairer but it will also reduce acne marks and dark spots on your skin. 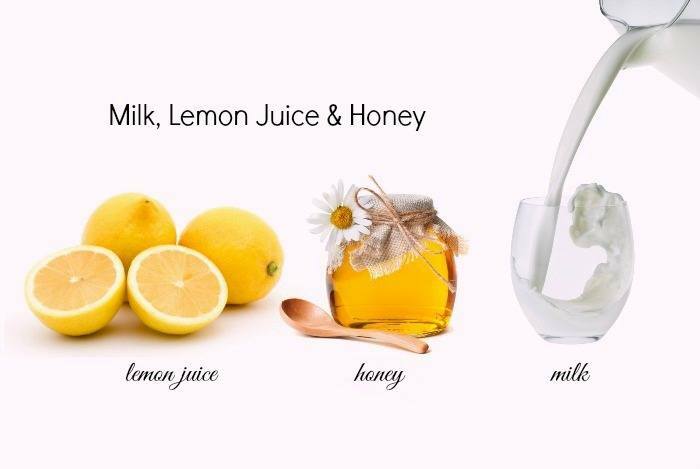 The combination of raw milk, lemon juice, and honey not only makes your skin fair naturally but also locks the moisture in your skin. This combination will act as a physical barrier, as well as protect your skin from the damage from almost environmental factors such as pollution. You use 1 tsp of milk or milk powder, 1 tsp of honey, and 1 tsp of lemon juice, and then you mix them well to make a paste. You leave it on for about 15 to 20 minutes. Finally, you can rinse off with water. Saffron is known as the greatest skin fairness agent. This food is more expensive compared with other food items; however, to own the golden glow, it is very worth investing in this herb. You allow it to stay for about 3 to 4 hours. You cleanse your neck & face, and then you apply this mixture. You leave it on your skin for about 15 to 20 minutes. Finally, you can wash it off with lukewarm water. Here is one of the effective tips on how to get beautiful skin. This solution will make your skin become soft and smooth. In addition, raw milk isn’t heavy; thus, it will be suitable for all types of skin. Understanding good skin care knows all the parts of the skin, and if you don’t know that, then you can’t really treat it. Keep reading to discover more other tips how to get beautiful skin naturally at home! The hot water will cause redness as well as irritation in almost people with sensitive skin & some people with normal skin. In addition, hot water can dry out the delicate facial skin, resulting in a lot of kinds of skin issues, from flaky, red dermis to acne. The best way is washing your face with the mildly warm water or air-temperature water. Use vegetable oils that help moisturize your skin without any side effect. There are a lot of vegetable oils you can choose to apply to your skin such as olive oil, coconut oil, sesame oil, argan oil, sea buckthorn oil, and more. You should not scrub with cleansing scrub products sold drugstores because these products are too harsh for most skin types. Instead of applying chemical and toxin-packed scrubs, you should exfoliate your skin naturally by using fresh fruits such as a fresh mango, fresh pineapple chunks, or mashed strawberries. Another way how to get beautiful skin is eating the right vitamins, and following a healthy diet that includes a lot of fresh healthy fruits & veggies, a lot of water & benefiting tea, and minimal alcohol. In addition, doing exercise will make your skin be glowing more than any costly moisturizer or cleanser. You should eat more foods that are rich in vitamin C because this vitamin can lighten your skin tone and maintain the suppleness of your skin. These vitamin C rich foods include sweet peppers, strawberries, tomatoes, cantaloupes, green peas, and citrus fruits such as gooseberries, lemons, and oranges. In addition, you also need to the help of vitamin A that is very beneficial in maintaining the healthy and tight skin, and clearing up tan and blemishes. Plus, foods containing beta-carotene can minimize the effect of the sun. Here are top foods that are high in vitamin A: papaya, carrots, watermelon, egg yolk, tomatoes, oysters, and non-fat milk. Do you want to know how to get beautiful skin by drinking water? You just need to drink at least 8 glasses of water daily. Water is essential for correct functioning of our body. Water is required for many body functions such as digestion, circulation, absorption, respiration, maintenance of standard body temperature, and transportation of nutrients. Water is considered as a non-calorie drink. It is also the safest solution to losing weight. If you do not sleep enough, it will show on your face. Your face will look tired and irritated. The best solution is to do not skip your beauty sleep as well as do not stay awake until late hours in the night. The lack of sleep will cause blood vessels to dilate, resulting in dark circles. In addition, while you are sleeping, your skin undergoes restoration, repairing, and rebalancing. Therefore, the lack of sleep will also disrupt the body processes. Just 7 to 8 hours of sleep will be absolutely needed for a healthy skin. Nevertheless, do not oversleep, because this can result in cell breakdown. To get healthy skin & body, you should do physical exercises for about 30 minutes as a minimum every day. Dermatologists say that doing exercise will help you to boost blood circulation, which itself will promote skin health. Exercise will also help you in removing cellular debris as well as free radicals from your body; as a result, exercise will cleanse your body from within. 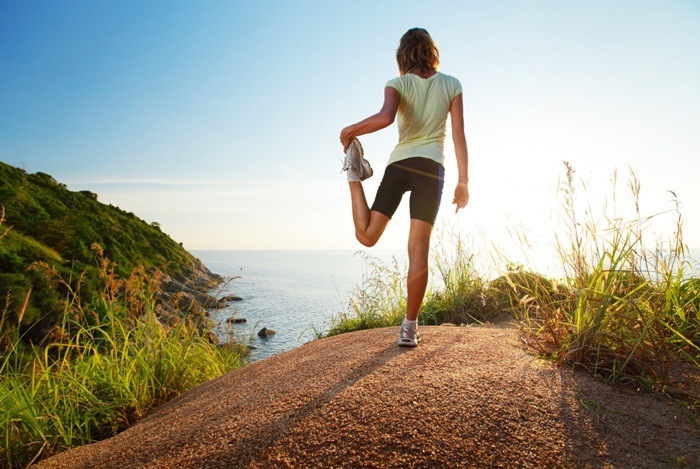 Furthermore, exercise can help you de-stress, and this will keep some skin problems relating to stress at bay. Especially, exercise can tone your body, then make you look beautiful. Here is one of the best solutions to remove makeup you should try applying. You blend 1/4 cup of the virgin olive oil with ¼ cup of castor oil. Next, you gently massage your face. You can use this oil mixture to eliminate gently all your eye makeup. Then, you wring out all the excess moisture. Next, you wipe out all the excess oil. Following this simple oil cleansing solution can help you to remove all impurities. You need to remember that you do not go out of your home without protection! Do you know why? If you do not apply a sunscreen lotion when stepping out into the sun, you will cause so much damage to your skin. Always use a sunscreen right before stepping out in the sun. Reapply a sunscreen each 4 or 5 hours. Make cleaning your skin become a part of bedtime routine to remove makeup, oil & dirt on your face. Rinse your face off by splashing water onto your face. Change out pillowcases every 4 or 5 days. With a bacteria-free, fresh pillowcase, you can stop the skin from erupting overnight. Always keep your hands off the face. It is necessary to tie your hair back whilst you sleep. Always keep your hair off your face whilst you rest in case you have long hair. Stress may lead to breakouts; therefore, you should make sure you are well-rested & calm. Get your beauty rest. Change your birth control (for females). A few oral contraceptives that contain estrogen may calm down regular breakouts. You should ask your doctor if it is the proper choice for you. If you want to know more about other tips and recipes for skin care, go to our main Skin Care page. After reading the article of 34 best tips on how to get beautiful skin on face & body naturally, I hope that it can help you find out the right skincare solution for your skin type to get glowing and beautiful skin. 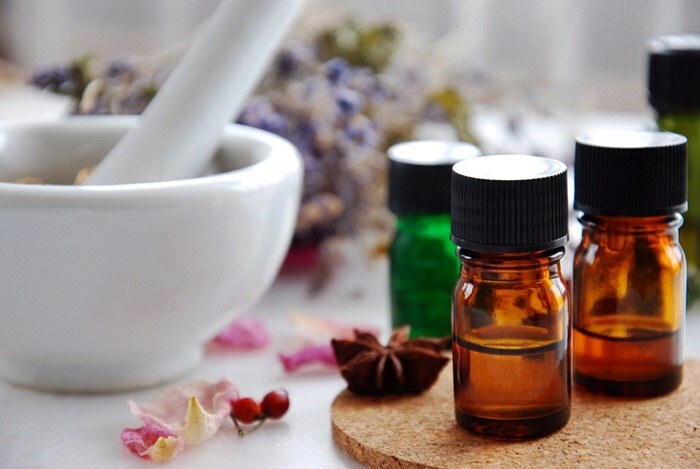 However, the article is only for the informational purpose, thus, you should meet your doctor to get advice before applying any at home beauty solution. If you have any question, or you know how to get beautiful skin by other natural ways, please leave them below.